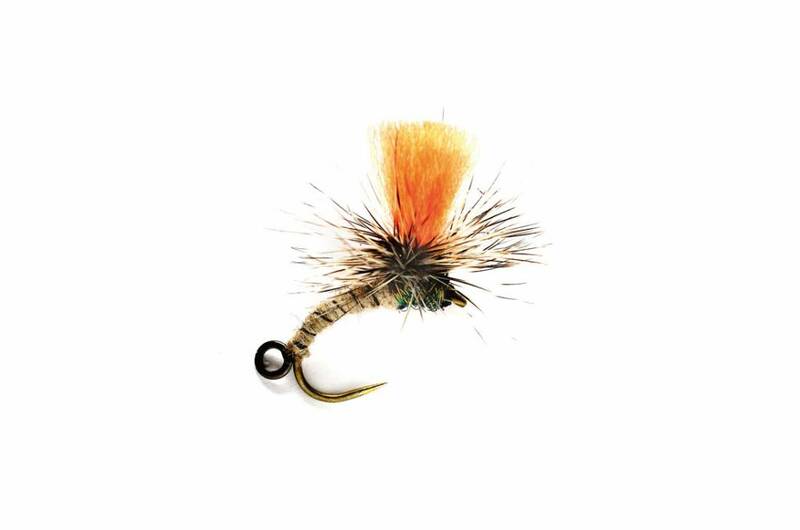 Often times tying dropper flies to a manufactured barbless hook can be difficult. 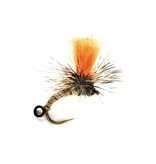 This fly solves that problem by incorporating a 2 mm tippet ring right off the back of the fly. Don't get frustrated again and stock up on some of these bugs!